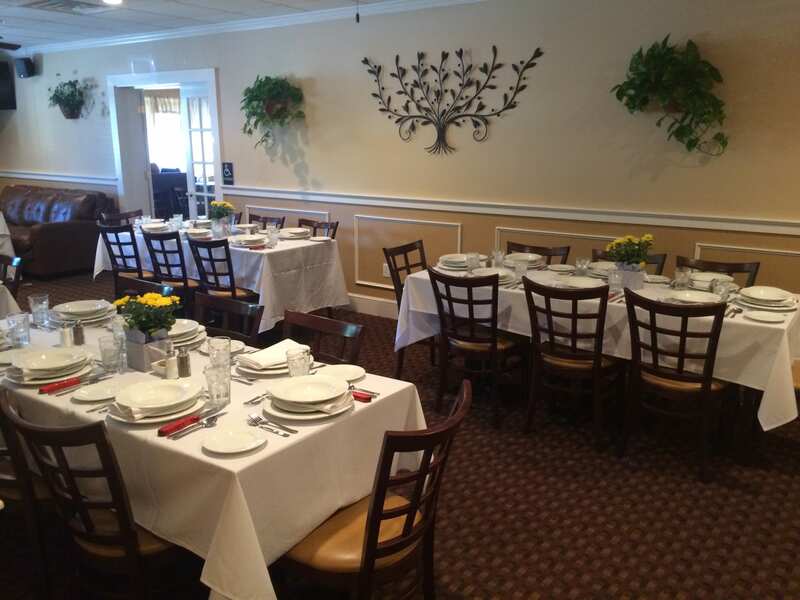 Book your next function, event or party in The Scorton Room at Marshland Too! Enjoy Marshland's delicious food combined with original cocktails from Too's Tavern for a private event that is guaranteed to leave you satisfied. 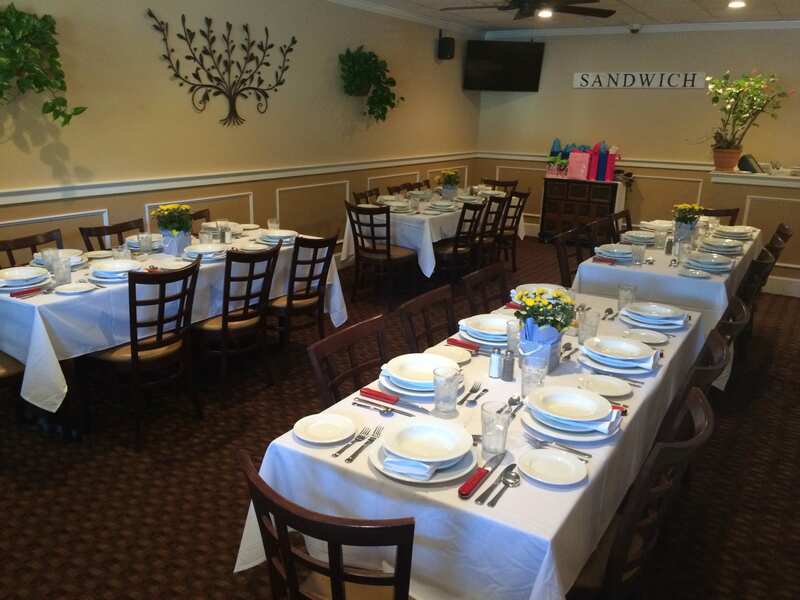 The Scorton Room is perfect for small to medium sized functions of up to 45 people. 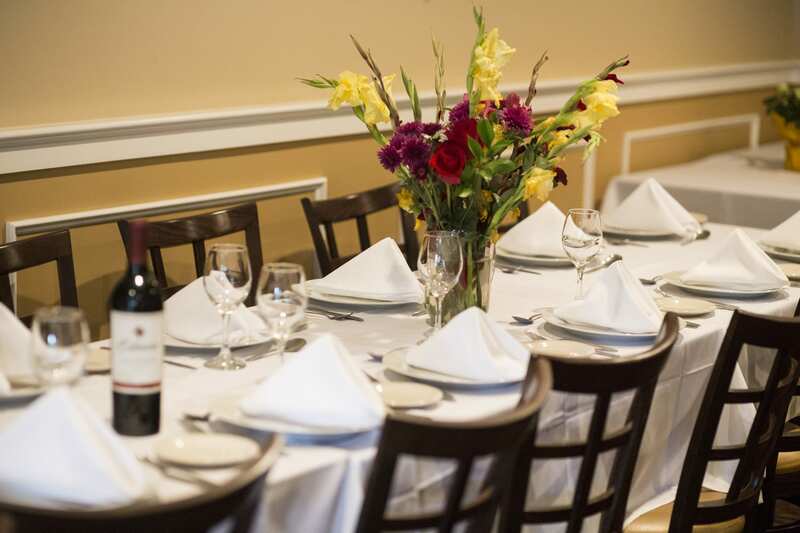 Chef Brandon from Marshland will work with you to put together the perfect menu to meet the needs of your guests with your choice of plated or buffet meals.